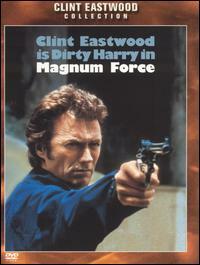 Good film, I love Clint, but not as powerful or pertinent as the original obviously. Insane motorcycle chase at the end, the Dirty Harry character is as hard, clever, and dirty as ever (dirrrty), but the first movie is a tough act to follow. Looking forward to seeing Dead Pool.